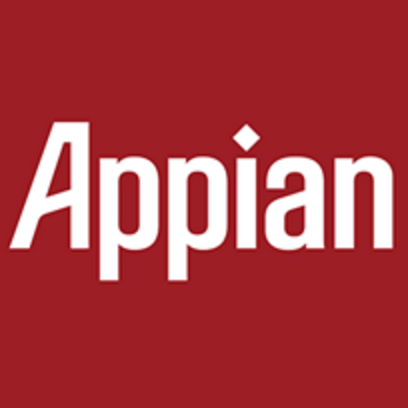 Appian is seeking a hard-working & enthusiastic HR Coordinator to join our growing team. This position is perfect for somebody who is looking to gain HR experience & knowledge. The HR Coordinator will provide administrative support to the HR department & will help administer the companys HR programs within the following areas: benefits administration, compliance, onboarding, immigration, employee relations, compensation, HRIS, & training & development. The ideal candidate will be a detail oriented self-starter with strong communication & interpersonal skills. You must be able to maintain the highly confidential nature of HR work & communicate effectively with individuals at all levels of the organization. Become a trusted resource for our employees! This is an exciting time to join our company. Communicates frequently with employees regarding HR matters. Answers routine external inquiries on employment verifications & unemployment benefits in line with company policies. Maintains employee files in line with company policies & government regulations. Records changes on all employee status as necessary. Conducts audits of payroll, benefits, and/or other HR programs & recommends corrective actions. Prepares for new hire orientations & exit interviews by compiling together & reviewing necessary documents to ensure smooth transitions. Assist with the onboarding of new hires & Appians Ambassador program. Assists in the preparation of all required benefit & employment filings (EEO, VETS, 5500s etc.). Maintains & updates the HR portion of Appians intranet with relevant, necessary & required information. Works with the benefit team with planning & organizing tasks related to open enrollment, wellness fair, seminars, corporate mailings etc. Review & process employee requests of benefits such as charitable giving, bereavement leave, jury duty etc. This is an entry level role (0 to 1 year of experience). Able to exercise sound judgment, be able to plan, be well organized, have excellent oral & written communication skills, work well under pressure, take initiative, & be flexible & cooperative. The individual should also be accurate, timely, tactful & discreet. Must be able to communicate effectively with individuals at all levels of the company. Ability to thrive, & preference for, dynamic, fast paced & high growth environments. Exposure to HRIS is a plus. Exposure to payroll procedures is a plus. B.A/B.S. degree, courses in human resources management is a plus.